Turmeric has been getting a lot of press lately, and not for its ability to turn into dinner into exotic cuisine. Turmeric, as it turns out, has a wealth of health benefits. Turmeric, a root used in ancient Chinese and Indian medicine, is derived from the Curcuma longa plant. Extracting turmeric requires taking the roots of the Curcuma longa plant and boiling them. To get its standard manufactured form, the roots are then dried and ground up. Taken as a supplement, turmeric is believed to treat several illnesses, while its antiseptic and anti-inflammatory properties are praised worldwide. This orange spicy orange powder is breaking through into the mainstream, finally getting the attention it deserves. As you can imagine, with all the healing properties of curcumin, the turmeric supplement can majorly benefit your health. From improving the symptoms or diabetes to addressing mental health, turmeric supplement’s impact is far reaching. Below are some of the observed benefits of one of the most effective supplements currently on the market. As it turns out, curcumin is one of the most powerful antioxidants on the block. Antioxidants are extremely important because they help reverse the damage done to our body from free radicals. Free radicals cause oxidative damage, which is the number major suspects in initiating many diseases and premature aging. Free radicals go on a rampage, attacking our DNA, proteins, and fatty acids. Antioxidants go on the attack, scavenging these free radicals and eliminating them. Curcumin is not only a powerful antioxidant in and of itself, but it also helps encourage the activity of the body’s own resource of antioxidant enzymes. 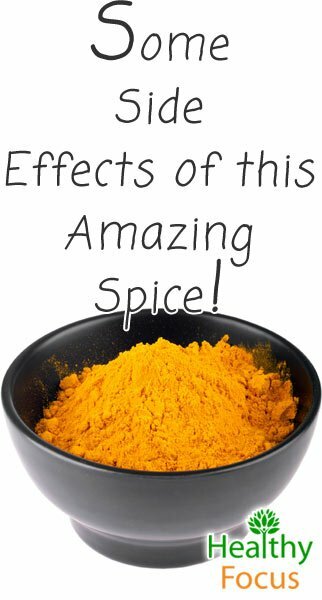 This means that not only does curcumin divert free radicals, but they also enhance the body’s antioxidant function. Curcumin goes directly to the heart of the matter, so to speak, by improving the functioning of the lining of blood vessels in your cardiovascular system. By increasing the function of the blood vessel lining, blood pressure is successfully regulated, as well as blood clotting, and other important features of the heart. When things are running smoothly, you run a much lower risk of developing heart disease. Studies are currently researching the ability of curcumin to divert heart disease. One study suggests that taking curcumin is as effective as getting a healthy dose of exercise while another suggests that it may be as effective as the medication Atorvastatin. The bottom line is that curcumin may improve the overall health of the heart by regulating blood pressure, clotting, potentially reducing your risk of developing heart disease. Along with being a natural antioxidant, curcumin is also a natural anti-inflammatory on the most powerful level. In fact, it is so powerful that commercial anti-inflammatory medications such as aspirin and ibuprofen pale in comparison. Curcumin is so effective because it battles inflammation at the molecular level without the potential health damaging side effects of its commercial counterparts. Next time you’re suffering from a headache and or achy muscles, reach for a turmeric supplement and a glass of water. Due to its powerful anti-inflammatory properties, turmeric supplements work great in the fight against inflammatory diseases such as rheumatoid arthritis. Rheumatoid arthritis involves the painful inflammation of the joints, making day to day activities difficult or impossible. Some studies have found that the curcumin component in turmeric supplements is just as, if not, more effective than some anti-inflammatory medications. One study in Japan found that curcumin not only helps alleviate symptoms of rheumatoid arthritis, but regular consumption of the supplement can prevent it from developing in the first place. Taking a turmeric supplement can help control the symptoms of your diabetes in two ways: it treats insulin resistance and it regulates blood glucose levels. One study even suggests that curcumin even inhibits glucose development in the liver. Current research has actually proven that curcumin is 400 times more effective than Metformin, a leading diabetes drug. Turmeric supplements help both type 1 and type 2 diabetes: in type 1 diabetes, turmeric supplements help increase the metabolic function, while in type 2 diabetes, it helped decrease the buildup of plaque in the arteries. Current research suggests that turmeric may be a powerful antidote against cancer. Studies have shown that curcumin prevents the growth of cancer cells while accelerating the antioxidant levels of the body. Heightened antioxidant levels help boost the function of the immune system and eliminate cancer cells. Turmeric even seemed to kill off the stubborn cancer cells of drug-resistant strains of cancer such as leukemia. Turmeric even seems to improve the health of your cells by boosting its mitochondrial function while improving the metabolism. Regularly taking a turmeric supplement will not only boost your cognitive functioning, but boost the overall health of your brain. It improves the health of your brain by improving the oxygenation of your brain, helping to improve its many functions. If you are consistently suffering from brain fog or your memory isn’t the greatest, turmeric will help improve these problems. When your brain in functioning well, it also helps increase the uptake of melatonin and serotonin. By improving the standard functioning of your brain, you are also helping to alleviate other mental disorders. Studies have found that turmeric may be just as effective at treating depression as Prozac, but without the many nasty side effects. As mentioned above, this works thanks to the brains increased ability to absorb melatonin and serotonin. 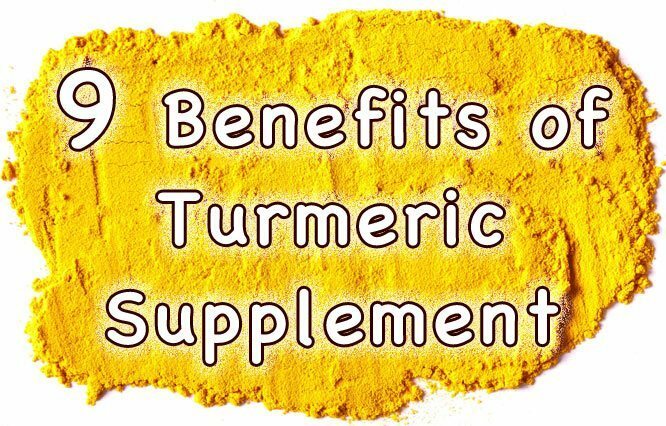 One controlled study out of India found those suffering from major depressive disorder benefited from taking turmeric just as well as the group whom was prescribed Prozac. This study indicates that down the road, turmeric may be used as an effective and less invasive alternative to antidepressants such as Prozac. 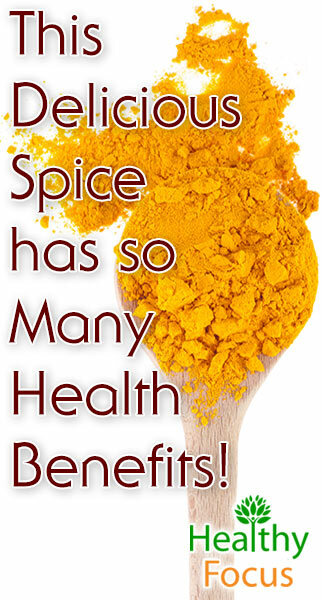 Turmeric contains a myriad of healing properties that benefit the skin. The anti-inflammatory agents help reduce redness and decrease skin irritation. The antibacterial properties of turmeric make it a great defense against blemishes and acne. Meanwhile, the rich antioxidants properties help scavenge skin-damaging and aging antioxidants, revealing a beautiful, youthful glow. When taking a turmeric supplement, the recommended dosage is 450 milligram capsules a day. Turmeric supplements are not recommended for the use of children. Taking a turmeric supplement may interfere with other medications, such as anti-coagulants and anti-inflammatories. Always speak with a physician before taking any supplement. Use as directed.